3 Room Special. Each additional room $40. Rooms are areas up to 200 sqft. Hot Carbonated Extraction Cleaning Method. 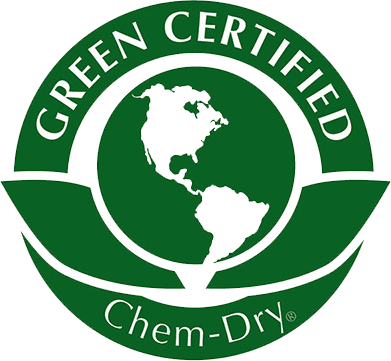 Expires 05/03/19 Call Mr B's Chem-Dry at (615) 883-8781. 10% OFF Tile & Grout Cleaning! Min charge applies. Not valid with other offers. Expires 05/03/19. Call Mr B's Chem-Dry at (615) 883-8781. 15% OFF Area Rug Cleaning! $35 OFF Pet Urine Removal Treatment! Can be combined with other offers. Expires 05/03/19. 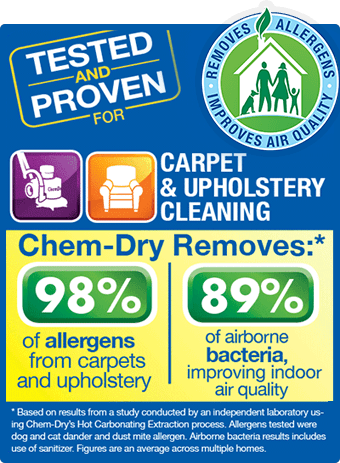 Call Mr B's Chem-Dry at (615) 883-8781.
as a Local Family Owned Business. Copyright © 2019 Mr B's Chem-Dry | Independently owned and operated.